The Capitec Masterpass app simplifies the way you shop, whether at home, in a store or on the go. 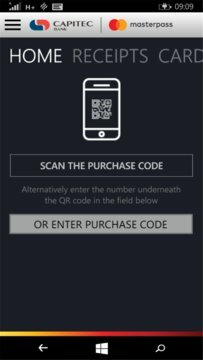 It’s the perfect combination of security and convenience, safely storing payment and shipping information so that consumers can spend less time checking out and more time enjoying things they love. 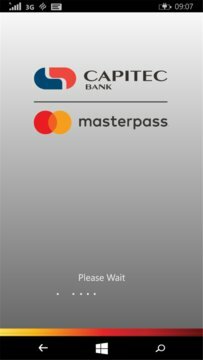 The Mastercard-hosted Masterpass service is centrally hosted by Mastercard, is fully PCI-DSS compliant and allows a simple way to participate in the worldwide Mastercard Masterpass acceptance network, with the additional advantage of PIN authenticated transactions.